It’s embarrassing, but sometimes it happens. You find yourself locked out of your car. In some cases, the situation is harmless but annoying. You can’t get back to where you’re going and all you’re missing out on is time and opportunity. In other cases, being locked out is a major problem. There might be something perishable in the car that can’t be left out in the sun too long. You might have an appointment or meeting that you need to keep. There might be a sleeping child in the back seat, too young to open the doors for you. In these emergencies, you need the assistance of a skilled roadside locksmith. Car locks can be challenging in this modern age. 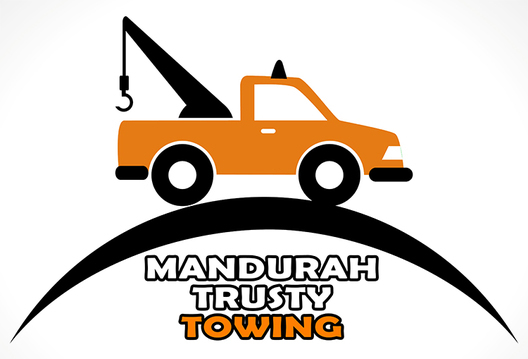 Roadside assistance Mandurah needs to consider this. Not all locks these days are mechanical, and many are increasingly incorporating electronic backup systems. If your locksmith isn’t an expert on how to get past these systems, you are in for a headache. We have both the equipment and the experts to handle these new locks, for your convenience. We field only the best locksmiths. With us, you get professionals with the right qualifications and tools. Our mobile van is outfitted with updated equipment, so we can figure out how to get you back in your car no matter what the make or model is. We take pride in our efficiency and response time. Anywhere you are, we can get to you in a reasonable timeframe and resolve your issue. In most cases, we can get you back in your car in minutes or cut you a new key – even without the original! As an added service, our very same key cutting service can cut a new house key for you as well. After all, if you’ve lost your car keys, there are decent odds you have no clue where your home key is either, right?